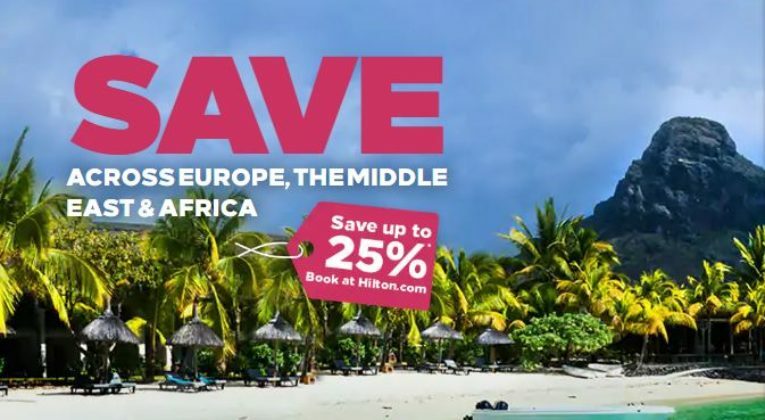 A reminder that the Hilton Winter Sale for Europe, the Middle East and Africa, ends on 31 January. We covered the sale in some detail here, and with savings of up to 25% it’s worth having a look at. While the sale itself ends on 31 January, it applies to stays up until 29 May – so although you need to be quick to book, you can take your time with the stay itself. Given the range of rooms and dates available in the Winter Sale, it’s worth checking to see what works for you based on your requirements. However, we have done a little bit of the hard work for you by flagging what we consider to be the standout bargains. For me, the Hilton Garden Inn Dubai Mall Of The Emirates at £63 a night is an absolute steal given the location, and if you mixed up a stay here with a couple of days at a beach side property, I think it would be the perfect way to take in Dubai. But the £63 Dubai rate can be bettered (the Hilton Garden Inn Dubai Al Jadaf Culture Village is an incredible £46 a night), and obviously Dubai is one of a plethora of EMEA destinations included.